Samsung Philippines has already launched its early pre-order page for the Galaxy S10 series for those who want first dibs on the new flagship smartphone. The early pre-order page will require you to register to get a special password before you can log in. 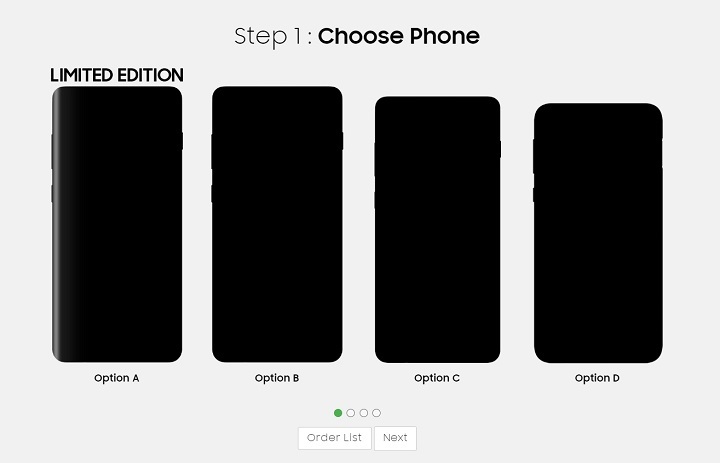 From there, you can enter your details and pick the phone model that you like which is interesting as the company is offering four models, confirming the Galaxy S10 series, one of which is a Limited Edition which will be available on March 15, 2019. After picking, you can pick one Exclusive Gift: a Mystery Box worth PHP 13,499 (could be the Galaxy Buds wireless earphones), or a Store Voucher worth PHP 7,000. Additional freebies include a free 30-day Nanofixit Screen Insurance up to P10,000, a 10% Off Voucher on select Tablets (1) and/ or Wearables (1), and an HDMI Adapter worth PHP 2,199. Afterward, just specify your pick up location from a list of Samsung Stores and malls. Do note that these freebies are available when you pre-order until February 17, 2019. As for the required downpayment, all you need is PHP 2,000 which should be paid within 48 hours at the store you have chosen for your pick-up and you’re good to go. All you need to do is wait for the arrival of the units. 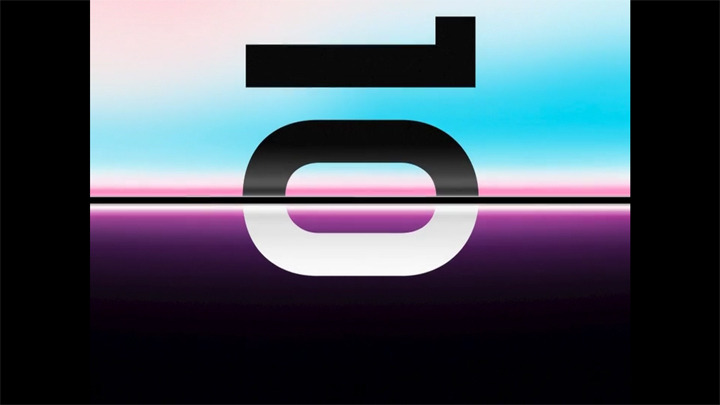 The Samsung Galaxy S10 series will be unveiled at the Unpacked event on February 21, 2019, 3 AM. Stay tuned for our coverage. Thanks, Gavin, for the tip! 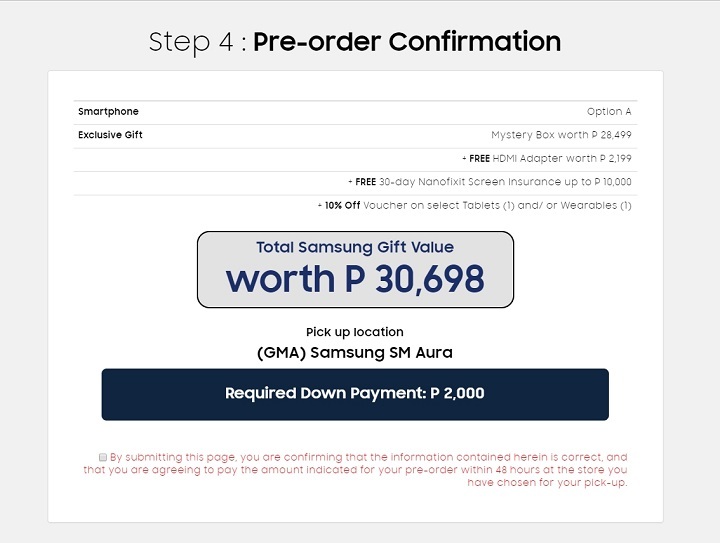 The post Samsung Galaxy S10 early pre-order page for the Philippines now up appeared first on YugaTech | Philippines Tech News & Reviews.